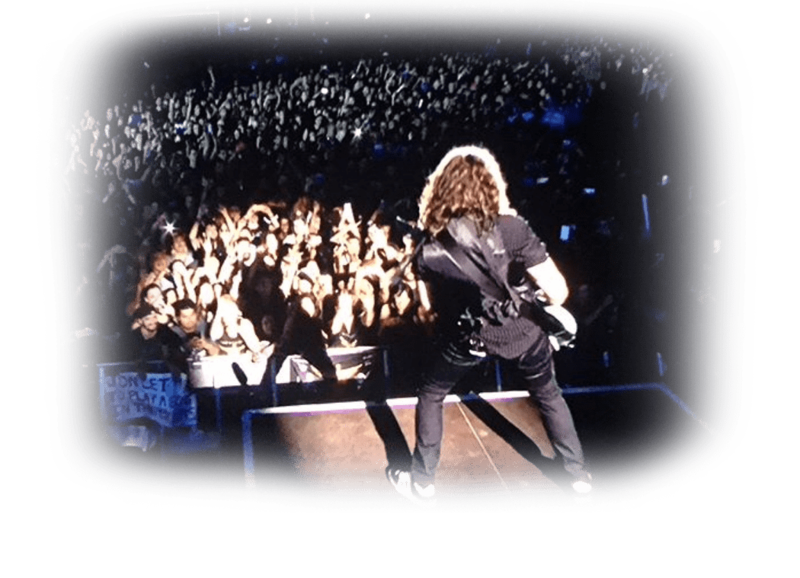 PHIL X – ON TOUR WITH BON JOVI! When Phil’s Not On Tour With BON JOVI, You Can See Him Performing In His Own Band, PhilX & The Drills. Are You In Need Of A Guitarist Who Can Turn Your Song Into A Magical Masterpiece? Phil Can Add His Guitar Magic To Your Song or Entire CD. 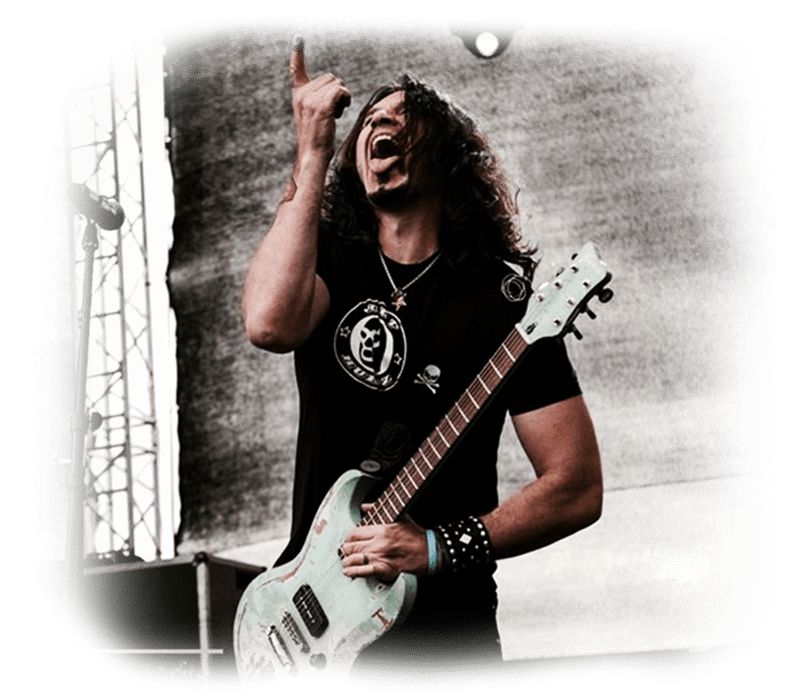 GEAR UP WITH PHIL X SWAG! We’ve Just Released A Bunch Of Great New PHIL X Designs – Available On Many Different Items. CHECK OUT PHIL X SWAG! PHIL X PLAYS FRAMUS GUITARS! Check Out The FRAMUS Phil X Models Currently Available.